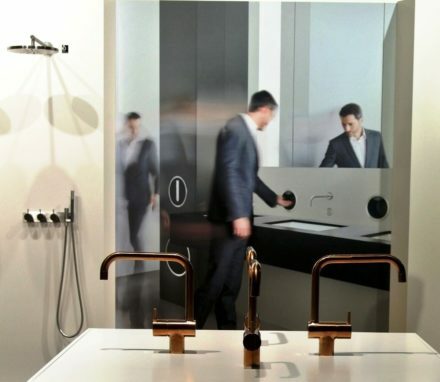 Vola recently launched two new product collections at BAU, Munich Germany. VOLA belongs to the generation of design icons from the Golden Age of Danish Design. “Celebrating continuity celebrating change” VOLA continues to introduce new design award winning innovative designs. 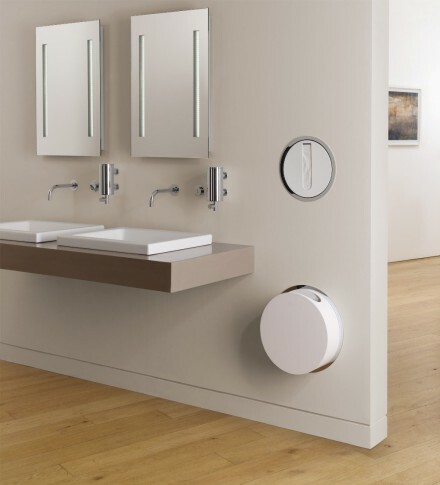 Aesthetics, innovation, functionality: VOLA perfection …….. VOLA is only interested in perfection. 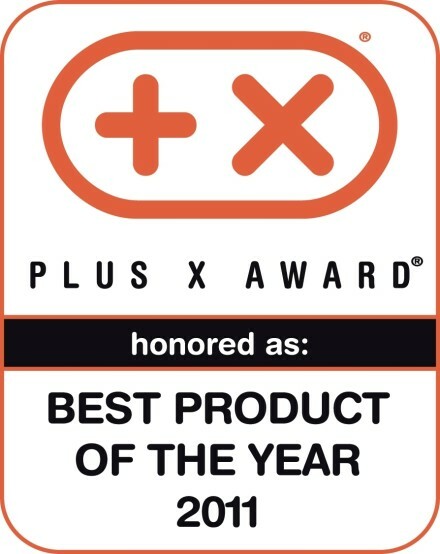 That’s why they have released two more products in the award-winning Round Series. 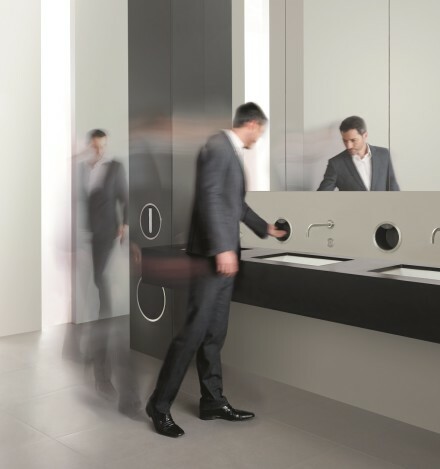 The electronic hands-free soap dispenser and cistern flush – together they make the washroom experience completely VOLA. 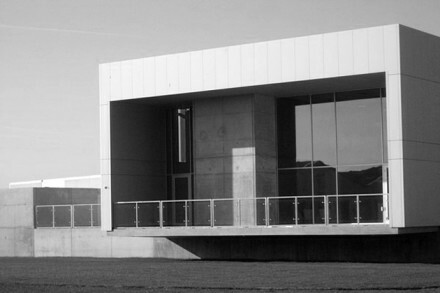 VOLA Academy.Lean, simple and stylish architecture. Aarhus Arkitekterne A/S is a Danish architectural firm with offices in Aarhus and Copenhagen.